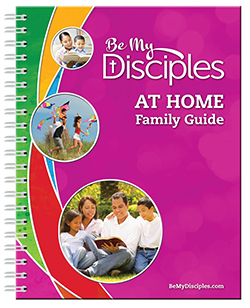 Parents and children share their faith journey using this comprehensive at-home companion. The book includes 24 general themes. Children may work independently in their own books and together with family members on themes.